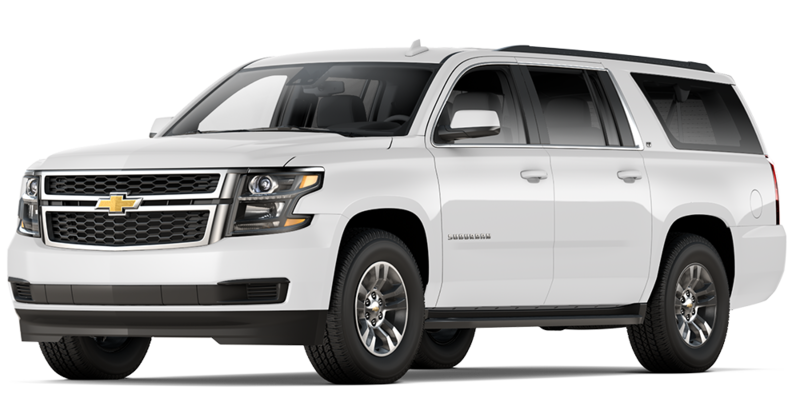 The new Chevy Suburban is a large SUV that features a stunning interior and has seating for 9. The available power-release second-row and power fold-flat third row seats make the Suburban the perfect vehicle for large families. With the power to tow 8,300 lbs the new Chevy Suburban is the perfect vehicle to tow your rv on next camping trip. The new Chevy Suburban can also help with those large grocery shopping trips with the programmable power liftgate that can open with just a gentle kicking motion. The Suburban's 121.1 cu. ft of cargo space mixed with an EPA-estimated 23MPG highway and 8,300lbs of towing power make this large SUV the king of the road. For more info on the new Chevy Suburban click here. New 2019 Chevrolet Suburban 4X4, V8, Remote Start, Camera..
*All leases: $1999 cash or trade down, includes lease loyalty rebate, 36 months, 10K miles/y. Title, acq., reg. doc. additional. 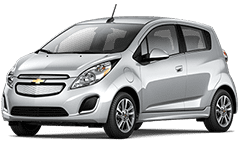 Extra charges may apply at lease end. Call for details. Residency restrictions apply. Stock #C63110. See dealer for details. By submitting you agree to our terms and conditions . $299 documentation fee not included in final price. $20 per $1,000 borrowed. Security deposit not required. Subject to program change without notice. Sale ends 04-30-2019.